After spending most of her life in New York City, Tamara Philip decided to let love lead her on an international adventure, where she’s met many amazing people and ate entirely too much. 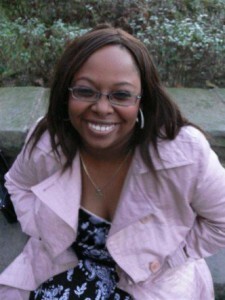 Tamara and her English-born fiance, Chris now split their time between the United Kingdom and the Caribbean. Although The Trouble with Playing Cupid is her debut novel, writing has been her secret passion since childhood. Quirky female leads are her trademark. On any given day you can find Tamara telling people what to do,dodging wedding planning, and working hard on hersecond book.